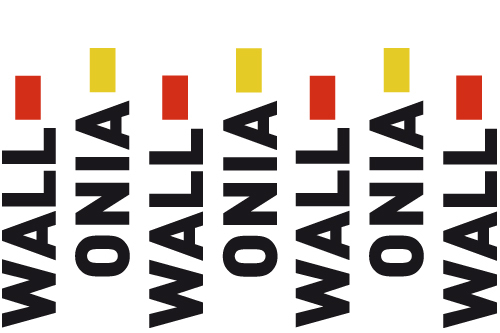 In March, we will add a touch of originality to our wine tasting events: as part of the International Week of Francophonie, let’s taste new and lesser-known wines from... Wallonia! Passion for viticulture and wine-making has been extended beyond French borders and the Walloon region in Belgium is one of the most relevant examples of the evolution of the European wines production. This event will give you a chance to learn about Belgian terroir and culture over white, sparkling, and red wines that will, for sure, surprise you. Don’t miss this opportunity to discover outstanding Belgian wines in Scotland! This wine-tasting event is organized with the support of Mr Grafé, owner of the Chenoy Vineyards, one of the largest vineyards in Belgium.